Your manufacturing process may create dust and particles that can be harmful to those around your facility. In an effort to protect the health of your employees and meet government standards, a strong dust collection system is important. 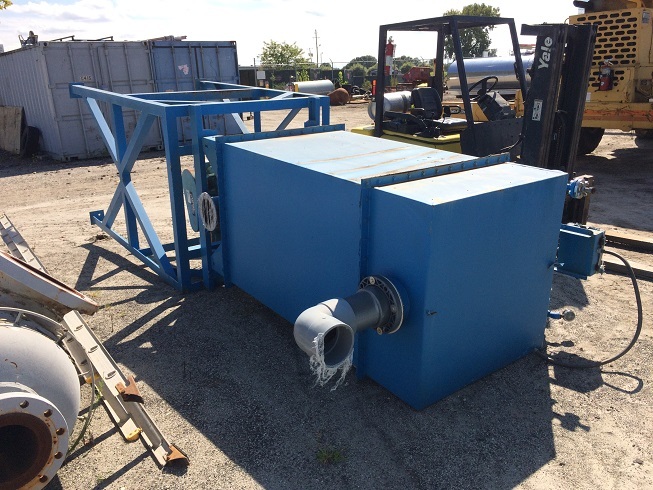 Whether you're building a new facility or upgrading the dust collectors in an old one, finding dependable industrial dust collectors can save you from having to pay for inefficiencies and employee health issues. 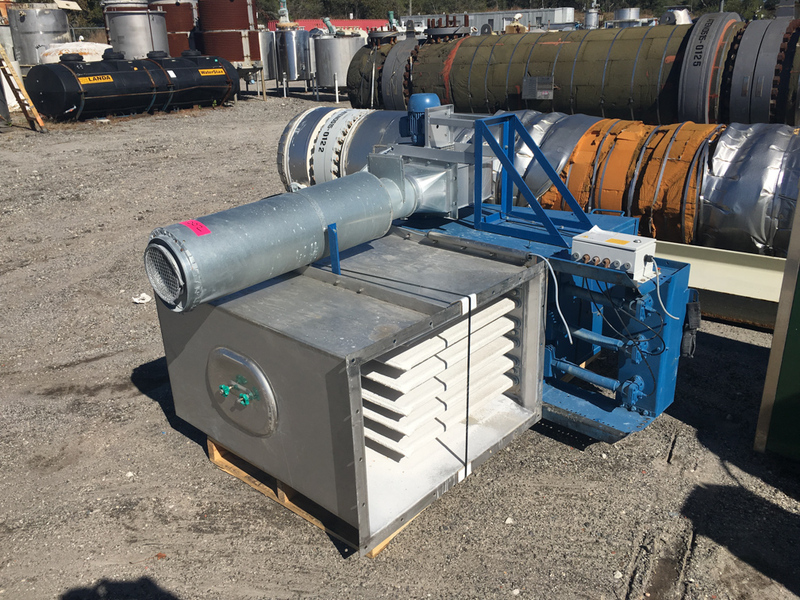 DH Griffin Used Equipment can make it even more cost-effective by offering used industrial dust collectors in good condition, saving you time and money. Save big on upfront operating costs rather than spending needlessly on brand new equipment. We acquire dust collectors through various means. Often, good equipment is left behind as part of a demolition. Since we often take possession of this used equipment, we get all kinds of makes and models. Inventory changes frequently. From time to time we acquire inertial separators, unit collectors, wet scrubbers, and fabric filters. We suggest that you check our listings often to find the used industrial filter that best suits your needs. 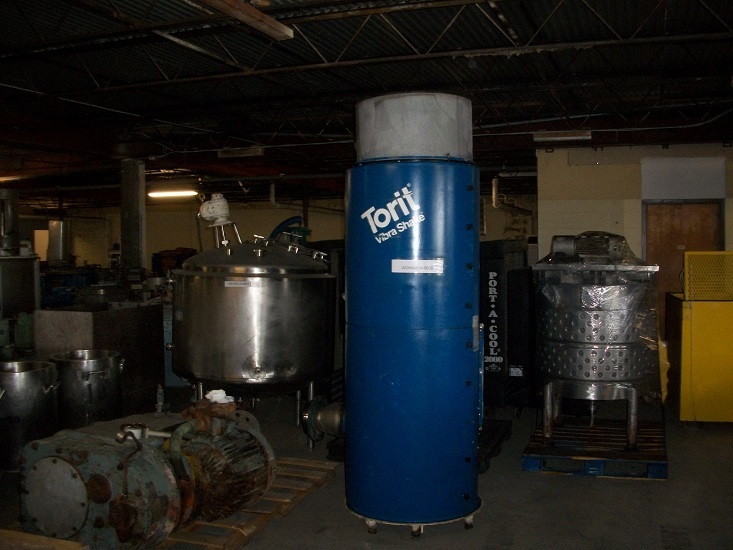 What Condition are These Used Dust Collector Systems In? 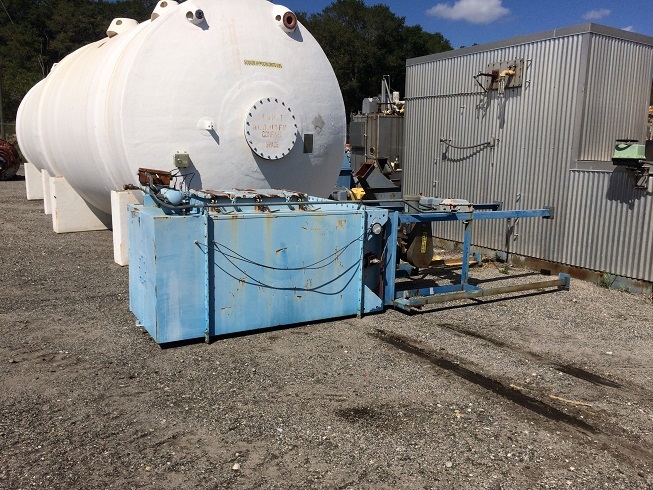 The condition of our used equipment can vary considerably. 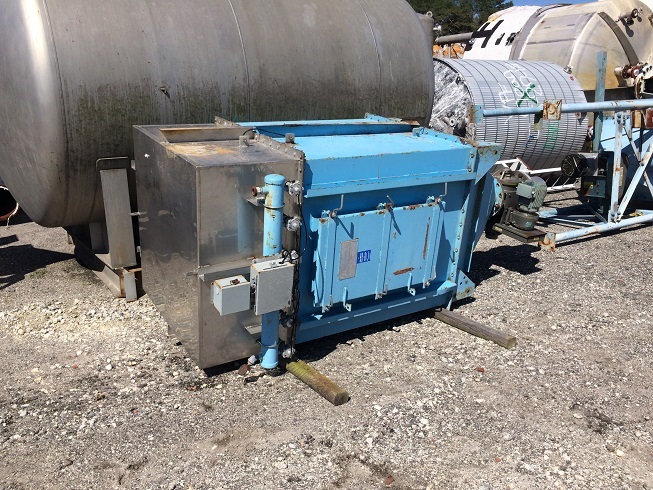 However, the industrial dust collectors we acquire are often in fine operating condition. Contact us for specifics on any of the used equipment you may be interested in. 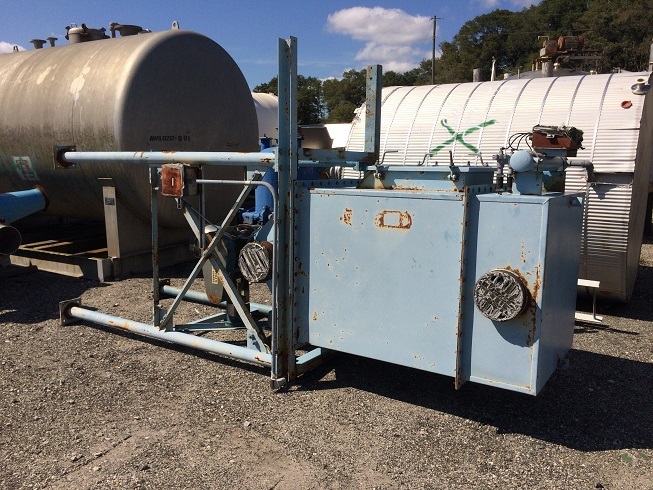 Take some time to browse our industrial dust collectors for sale. If you don't find the equipment you're looking for, contact us directly. If we expect to have possession of the used dust collection system you're looking for some time soon, we'll let you know. You can direct all inquiries to Jason Fornes via email or call him at (252) 378-4154.